Patricia was referred to Ten Dental by her daughter who works in the dental industry. Although Pat doesn’t live in London, she was wiling to make the long journey to and from her New Forest home for the right treatment and care. Her main complaint was that she had missing teeth but she was also not happy with their general appearance. 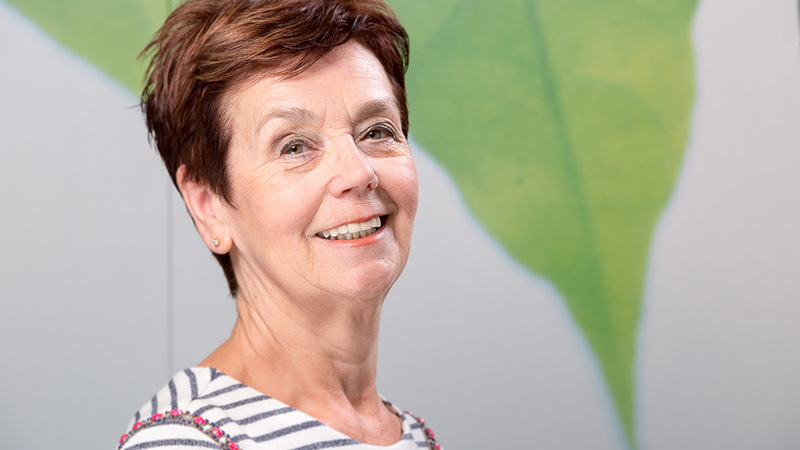 Her treatment involved a combination of dental implants, grafting and crowns; the end result is a fabulous new smile of which she is now very proud. In Pat’s own words, we have “changed her life”.